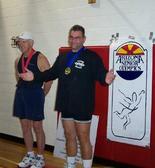 Doug - Looking ripped and medaled! 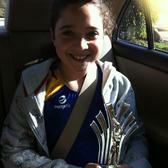 Hard work paying off for Isabel! 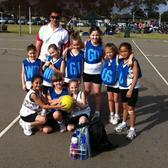 A Net-Ball Victory! 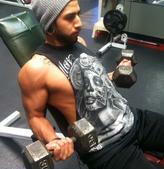 Bambi working delts and trunk with Trainer Christian! JC and Christy- workout buds since 1994! Christy showing off her Special Olympic Medals while doing cambered bar curls - Ham! 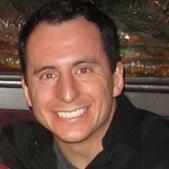 Mike has been a member of JC'S for many years. He's lost 30 lbs and maintained! Clive- one of many trainers who has worked for JC over the last 20 years. Pic taken at JC2 with client Candice! Jan has trained with us since JC1 back in 1995. 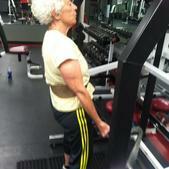 Here she is at 74 doing Smith Machine dead-lifts. 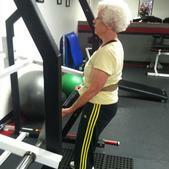 Jan says weight lifting is the fountain of youth! Watching her leg press 405 is pretty amazing and makes you think she's onto something! John is a World Champion Sprint driver and came to us needing core, endurance and arm strength - he got it and kept on winning! Dan suffered a brain injury from a snow-boarding accident leaving him unable to walk and weak in the upper body. Kathy, Dan's mom who we trained, called JC asking for help. 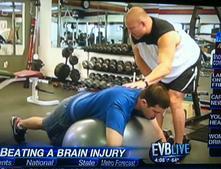 Along with the other therapists we got Dan walking and leg pressing 500 lbs! Dan has amazing determination! 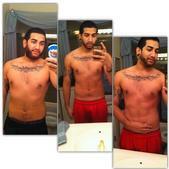 The transformation of another client following our Mass and Strength Meal Plans. 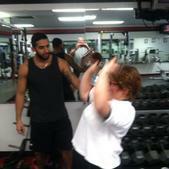 Christian not only fell in love with weight training - he has become a and excellent part of my staff. 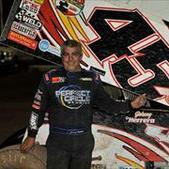 His mom, dad and older brother have also worked out at JC's for many years. Josh is one hard working guy! 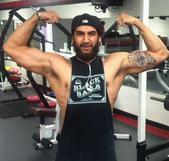 He is into MMA so we increased his lean mass, strength, endurance and core and dropped the body fat down- no brainer! So the story goes I met "Big Joe in 1993 - I was 23 and 5 years into my training career. 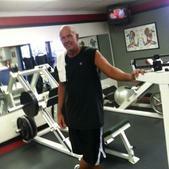 I was managing a Fitness For Life fitness center and Joe came in with his atrophied, weakened self! Barely doing reps with 95 lbs on bench! I changed his diet and by the time I opened my first location in '94, Joe had started to become the champion power lifter I knew he would become. 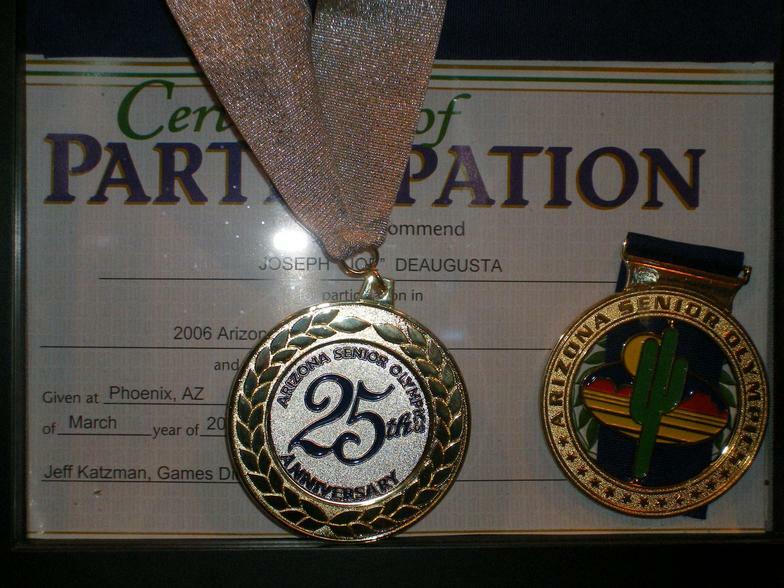 He was a member of my Power-lifting Team and set some records winning gold twice! We have been great friends ever since. Thanks for the memories! Michelle started training with us because she apparently had lofty goals of playing in the mud!? Like we have always said ..."No matter what your goal, YEAH!... we can help with that! Primarily she needed better muscle tone and endurance. And like most who set out training on their own... they incur joint problems, do too much cardio, not enough strength training and their diet is unbalanced. Problems fixed..... You can see the results! Great job Michelle! Tara - pose down at the 2013 Olympia! You can do it! Venita is a long time patron of JC's. She also is an anatomy know-it-all, garnering great respect from me! 2 days a week you'll find her dancing through the gym and hitting the weights along with her good friend Christy! 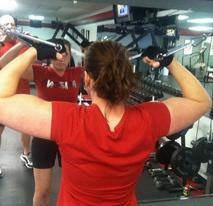 What a remarkable transoformation - Lynn pumping up the guns doing high pulley curls! Lynn and Christy putting in some cardio time! Janice- reaping the benefits of training at JC's! Adrianna contacted me for a fitness oriented meal plan and supplements! Success! 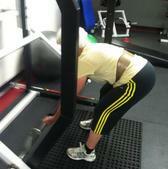 Bonnie was one of the hardest training clients in 25 years and it paid off. Grueling meal plans and twice daily training gets you this kind of physique! 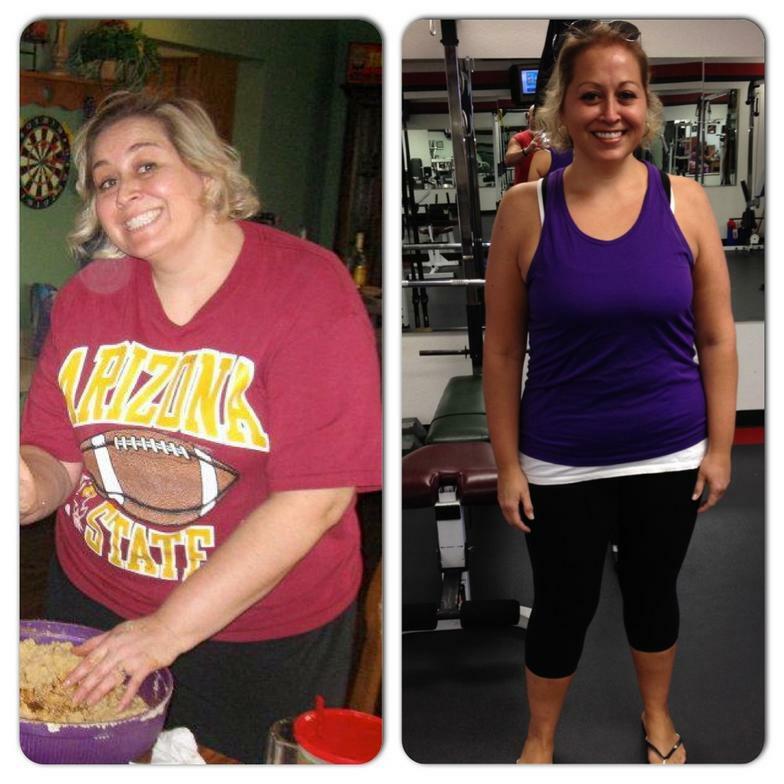 Roci contacted us wanting to be in better shape for soccer and her wedding. In 6 weeks she lost 11lbs and 20+inches! Thats amazing! Vonnie and JC after a tough workout on picture day at JC2! Vonnie was always happy to be at the gym and her great outlook was always contagious! Every gym needs two great ladies to class up the place. Leslie and JC have worked out together since 1995 starting at JC1! Carol started with us at JC2 and immediately proved to be a very hard worker- and her baking was awesome too! Must have been picture day! Bryan showing us his most muscular pose! Go Bryan! 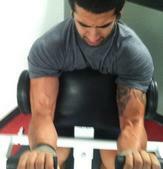 Trainer Ray working on his traps doing barbell shrugs and standing hamstring curls. Go Ray! Trainer Ray spotting Beck with the massive dumbell curls in 1999! Becky still works out with us today! Trainer Dave saying lets get back to work here Renica! Renica is saying I've had enough! Check out some Gym Videos !